ORDER A COPY OF OUR NEW BOOK HERE! Send us your trip report. 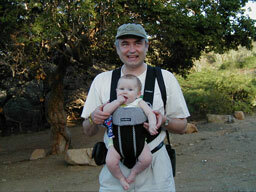 Birding on Bonaire can be an intergenerational experience. Photo Allison Wells. include general comments about your experience. 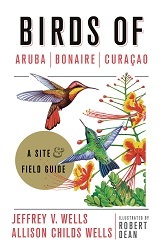 Send your trip reports to us webmaster@bonairebirds.com and we'll add it to this web site.